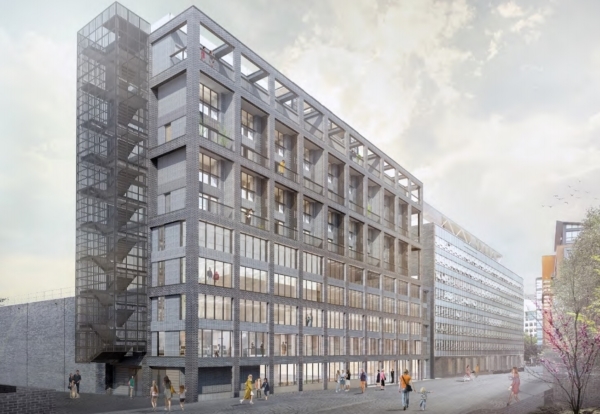 Developer Allied London has been given the green light to start work on the conversion of Granada’s former studios in Manchester. Revised plans by architect Levitt Bernstein have been approved by Manchester City Council. The existing Granada House building will be converted into a larger hotel than first envisaged with 210 beds with roof top bar. Under the revised plans an eight-storey office will become a new 10 storey-mixed use building, to replace the existing 4 storey Annexe building following demolition. This will comprise retail uses at ground and basement level, offices on the lower four floors and residential uses at floor 5-9, with a private roof terrace and swimming pool for residents. The 02, 06, 08 and 12 studios will be retained and refurbished to provide a suite of multi-functional filming, production and studio facilities. In front of the refurbished studios a new low level modular complex will be built. Work will start in June with a contractor still to be named. BAM, McLaren, Kier and Wates were all shortlisted for the project. The construction programme will span 24 months. This is broken down into six months of asbestos removal and demolition followed by an 18 month construction period for the hotel. The final four months of the hotel construction will see furniture, fixtures and equipment installed and commissioning undertaken. 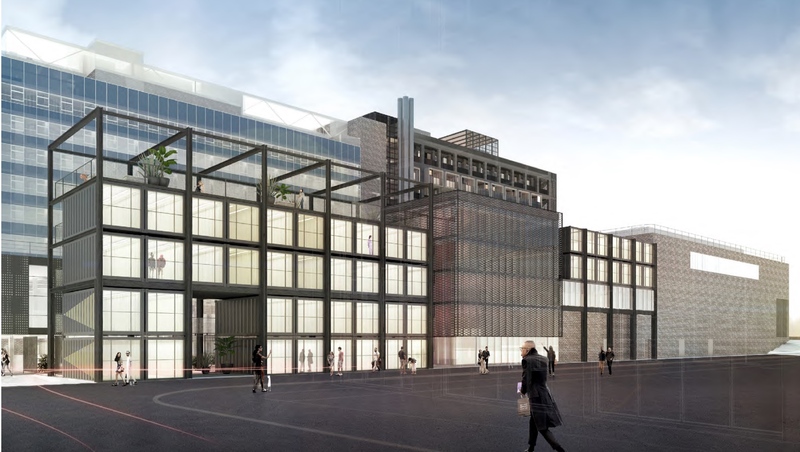 Allied London’s chief executive, Michael Ingall, said: “This is a second consent for the building and is important as it will enable us to now realise our more defined and focussed plans to revive theformer home of ITV and transform the iconic studios in to a new creative, digital and cultural hub. “We are now going to greatly expand the TV/Film studios activity to create something that will have national prominence through our All Studios platform. McLaren Construction is carrying out work on the ABC building forming part of the nearby St John’s development.